# Set the name of the public layout. # Set the layout template id of the public layout. 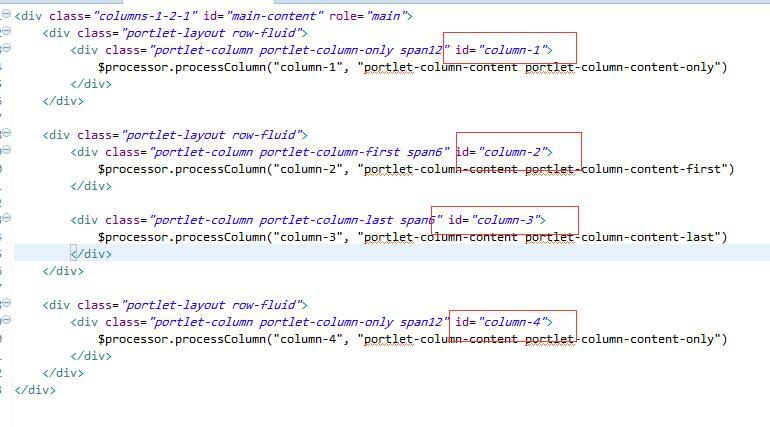 # Set the portlet ids for the columns specified in the layout template. # Set the friendly url of the public layout. # Set the regular theme id for the public layout.